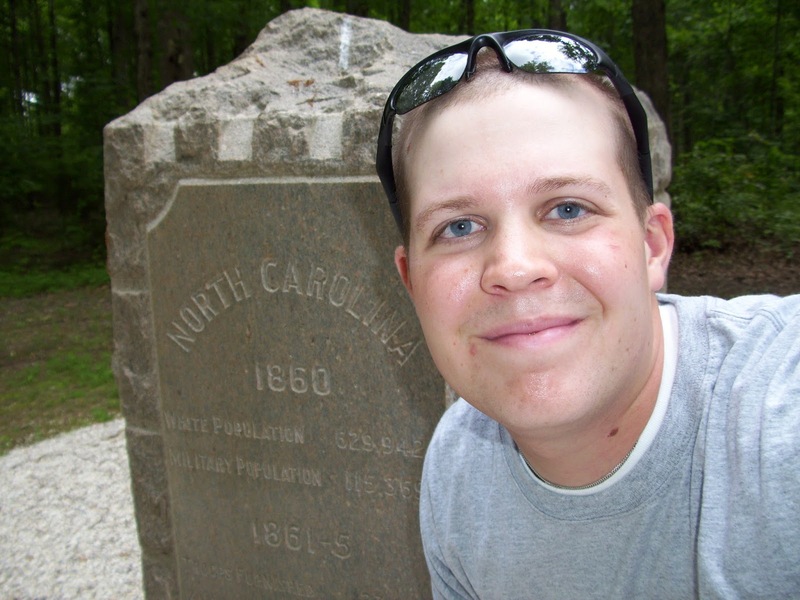 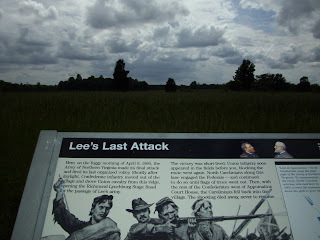 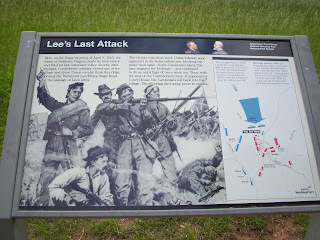 In 2009, I had the opportunity to visit numerous historic sites in Virginia while stationed at Fort Lee. 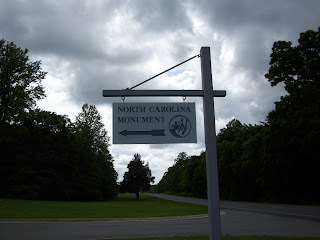 If you are a regular reader of my blog then you know that I have been adding photos from past trips over the last couple of years. 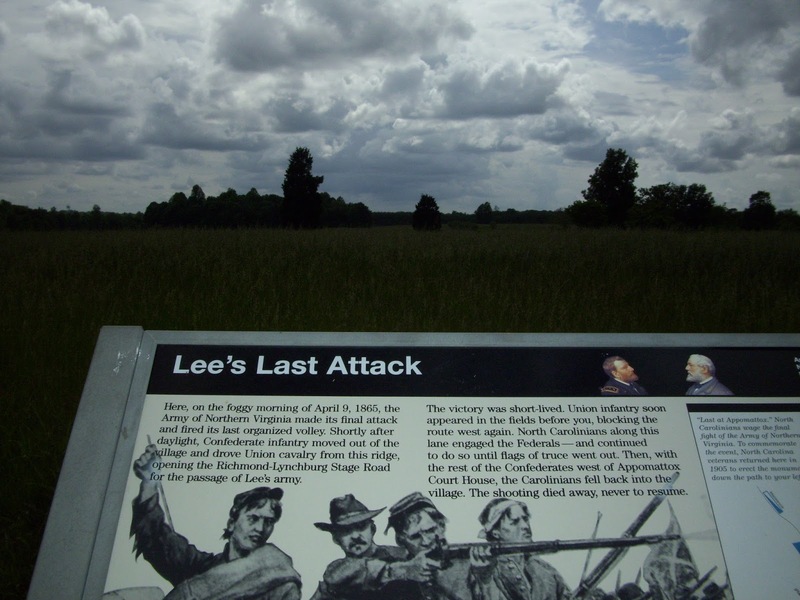 While looking through some old photos this past spring, I came across my photos from Appomattox Court House National Historical Park in Virginia. Appomattox Court House is known for being the site of Confederate General Robert E. Lee's surrender of the Army of Northern Virginia to Union General Ulysses S. Grant on April 9, 1865. 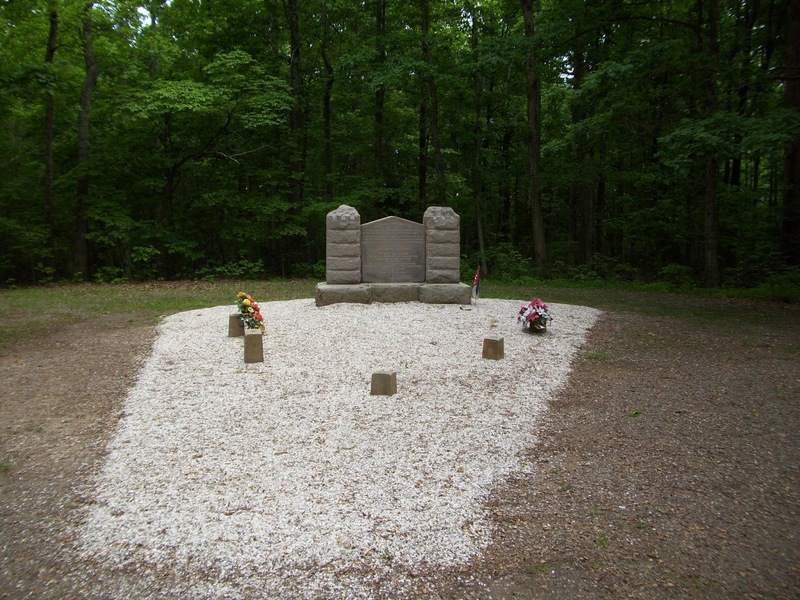 In the tradition of my blog, I decided to cover individual locations and monuments from the park that are often overlooked by visitors. Being a good descendant of a family that has lived in North Carolina for hundreds of years, I decided to cover the history of the North Carolina Monument. 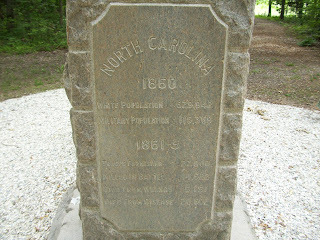 The monument was erected in 1905 by North Carolina veterans. 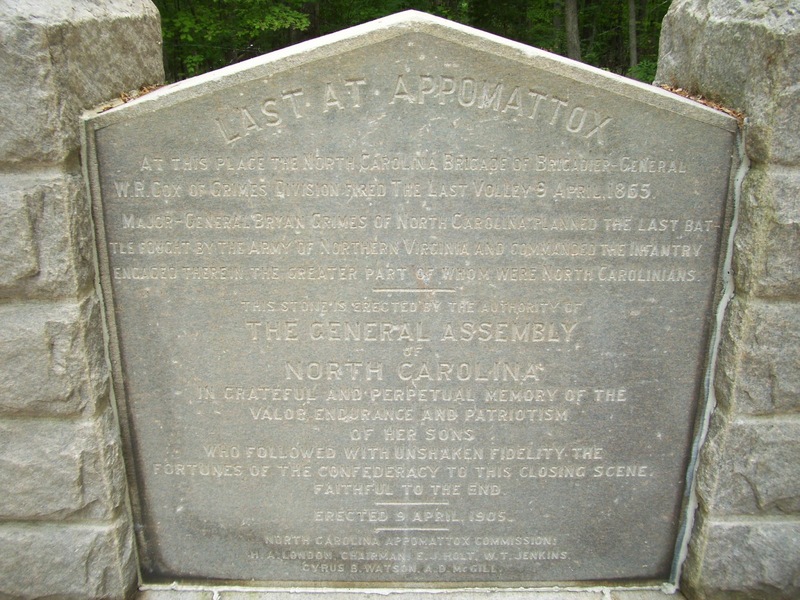 The monument sits on the site where the last volley of the Army of Northern Virginia was fired during the Battle of Appomattox Court House on April 9, 1865. 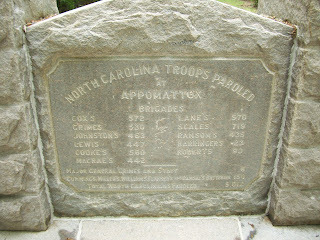 The monument also memorializes the contributions of North Carolina Confederate troops over the span of the war. 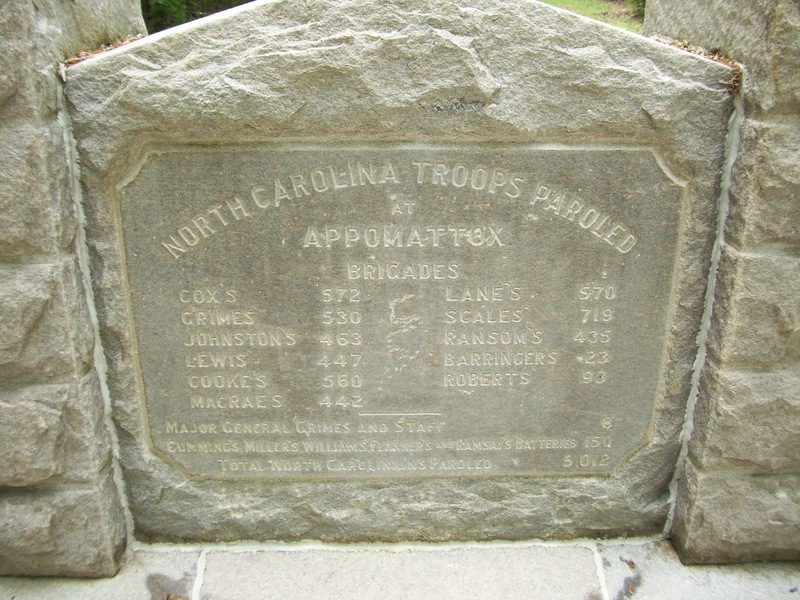 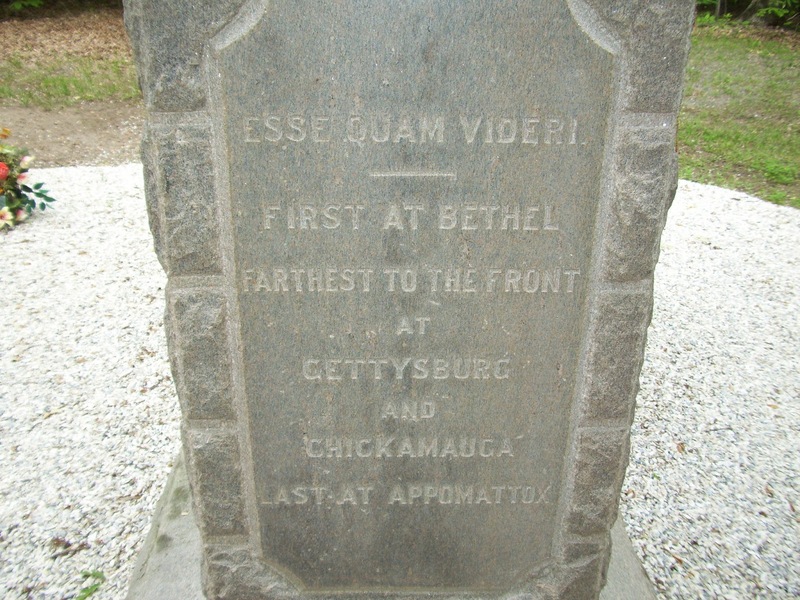 The monument recognizes the Confederate troops of North Carolina as the ""First at Bethel, farthest to the front at Gettysburg and Chickamauga, and last at Appomattox." 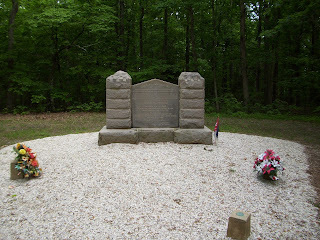 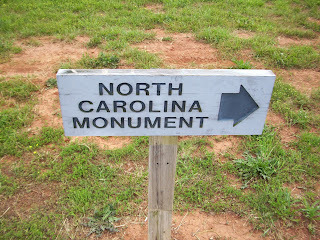 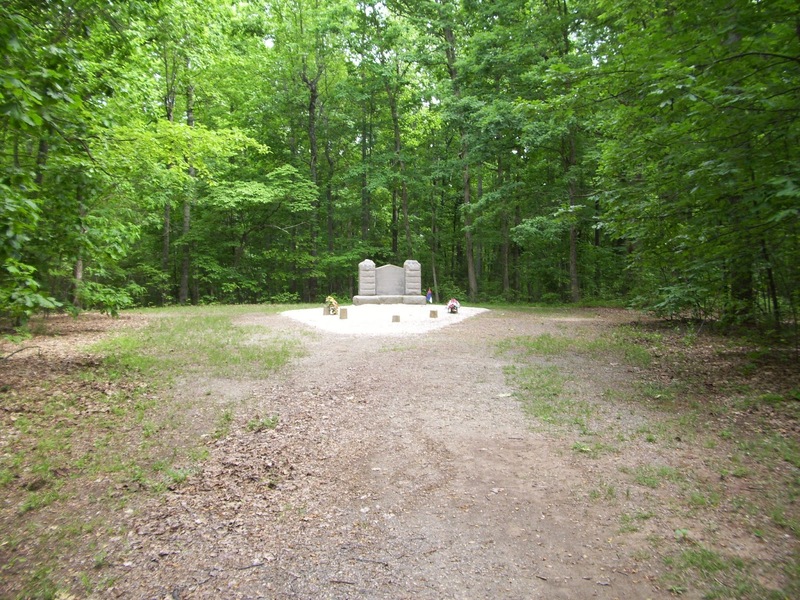 The North Carolina Monument is one of the sites associated with the park that is classified as one of the "places beyond the village." 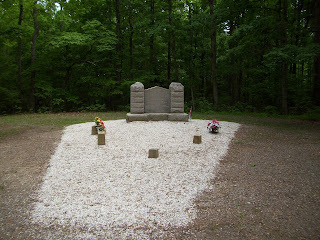 This monument along with a few other places is outside of the Appomattox Court House village area of the park. The monument can be accessed via a marked and improved trail.